A lot has been written about artificial intelligence (AI) over the last few years, much of which has been scaremongering about the jobs that could potentially be at risk. The good news is that AI isn’t anything like as threatening as many people think. In fact, rather than a challenge, it actually represents a huge opportunity for businesses and their employees. Instead of replacing humans, in the vast majority of cases, people will work in tandem with AI to complement our abilities and speed up processes. In reality, artificial intelligence is already a part of our lives. It’s being used by our smartphones, laptops and cars. 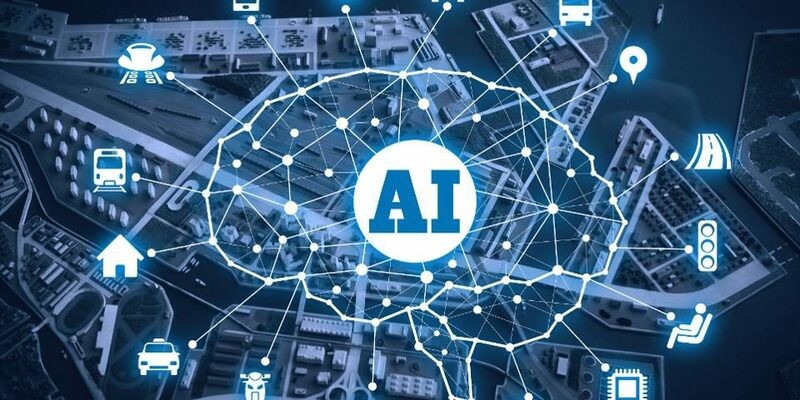 Over the last few years, it has also seeped into the consciousness of every industry, with forward-thinking organisations considering how AI can solve real business problems. It used to be that the cost of AI meant that only large organisations could invest in this type of technology, but things are changing fast. In fact, due to its rapid growth, it’s likely that the agile nature of startups and smaller businesses makes them better positioned to embrace AI technology than their corporate counterparts. So how can businesses harness the power of AI to delight their customers right now? Customer service represents a huge challenge for businesses of every size. Consumers these days are not prepared to wait on hold for 40 minutes to speak to a business that clearly doesn’t care enough to invest in the service it provides. In fact, Microsoft’s State of Global Customer Service report found that 60 percent of consumers would stop doing business with a brand completely after one poor customer service experience. Thankfully, chatbots can help. Chatbots are computer programmes that are designed to simulate conversations with humans. However, not all chatbots are AI. Some chatbots simply provide unintelligent pre-programmed replies. To qualify as AI, chatbots must interact with users and provide intelligent answers to the queries they have. Front-end chatbots – Chatbots are able to provide instant answers to common queries customers have. This is particularly well-suited to simple requests that would take time for humans to respond to. For example, the National Health Service in North London is trialling an AI-powered chatbot on its 111 non-emergency helpline. Individuals simply enter their symptoms into an app. The AI then compares the symptoms against a large database to provide tailored responses about the conditions they may have. AI-assisted customer service – Another potential AI customer service application is AI that works alongside a customer service professional. While the human chats with the customer, AI works in the background to analyse their conversation and provide on-screen options to improve the call handler’s recommendations. Artificial intelligence is being used to enhance the products we use every day. Common applications include computers and mobile phones that use face recognition to unlock, temperature controls that automatically adjust the heating in our homes and the driverless car that we hear so much about. For any of these products to work, it’s essential that the software and hardware run in perfect harmony. Light sensors, cameras, radar and tactile sensors all have to function seamlessly to feedback accurate information to the software. Algorithms then have to be designed to allow the software to process the sensory data and make intelligent decisions based on the information it receives. Self-driving cars from Tesla which use predictive capabilities to make navigational decisions with minimal input from the driver. Netflix’s ability to offer programme recommendations based on the viewer’s habits, preferences and ongoing selections. Apple’s Siri, which predicts questions from users and provides the most relevant resources. The biggest trends in mobile app development at the moment are artificial intelligence, virtual reality and augmented reality. With the use of AI, mobile apps can create a more personalised experience for the user and better respond to the customers’ demands. App developers are increasingly using AI to analyse user behaviour and determine what their preferences are. This can then be used to offer customers more product options based on previous purchases. Delivering customised content to users is another way businesses can improve engagement with their customers. AI allows mobile apps to provide the kind of content their customers actually want to receive, helping to improve the customer experience, boost user retention and drive the bottom line. These are just a few of the ways you can harness the power of AI right now. At LynxPro, we have an existing network of top talent with AI capabilities to help you take your business to the next level. 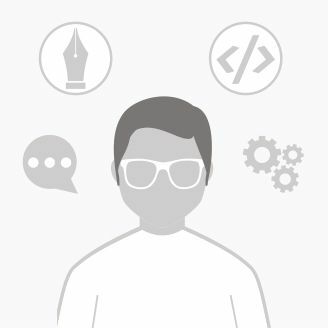 Sign up as a client to find the right skills, right now.